No parent wants to get that letter home stating that there have been reports of head lice among students. But unfortunately, every child, school and parent will regularly faced with an impending lice outbreak. After all, it is part of early school life and 6 to 12 million infestations in schools each year, that ultimately affect millions of children. The best form of prevention is awareness. If you’ve been lucky enough to never have dealt with lice, get to know your enemy from afar using your good pal Google. Become familiar with the size, shape and characteristics of lice. For size reference, they are smaller than the tip of a match. In order to thrive, lice need heat, warmth and a host to lay their eggs or “nits” upon. And once these eggs hatch, they’re even smaller. What’s scarier is that lice feed off of human blood! That being said, getting rid of lice and the process of head lice removal is a long and upwards battle. Check your child’s hair once a week for nits. Use a fine-tooth comb to make sure there aren’t any eggs in the hair. Check the back of the head and behind the ears, as these places are often their favorite hiding spots. 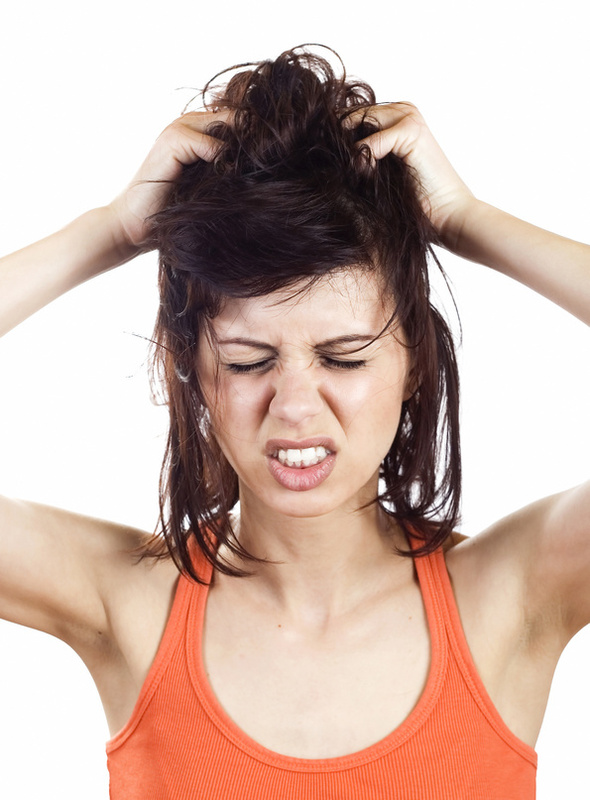 Also be on the lookout for telltale signs of lice, such as an itchy scalp, and bumps on the back of the head and neck. Don’t allow your child to share hats or headgear with any other children or people. If your child has long hair, be sure to braid it or have them wear a hat to school. Advise them to keep their heads away from people. My child has lice. What now? If your child happens to get lice, don’t panic! Head lice removal at a lice salon is one of the fastest ways to deal with an infestation.